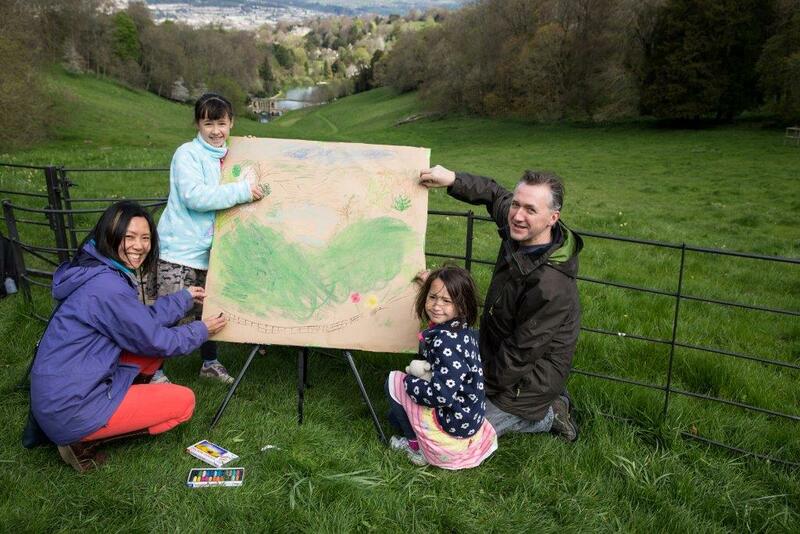 On Sunday 19 April Prior Park Landscape Garden played host to World Heritage Day in Bath. This annual event, celebrating and promoting the city’s World Heritage Site status, is now in its seventh year. The theme chosen for the day was the landscape setting of the city – one of the key attributes for which the entire City of Bath was designated a UNESCO ‘World Heritage Site’ in 1987. Built on the southern slopes overlooking the city, the garden of 18th century entrepreneur Ralph Allen’s home at Prior Park is the perfect venue from which to appreciate Bath’s green setting. 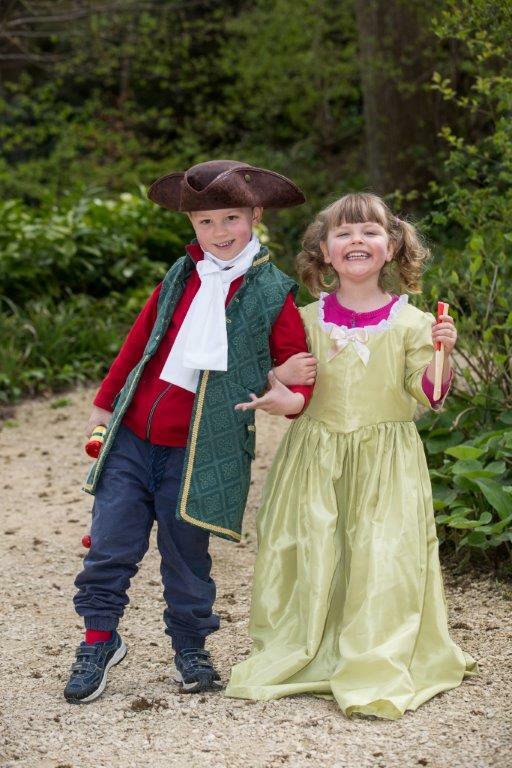 Bath & North East Somerset Council worked in partnership with the National Trust, owners of Prior Park Landscape Garden, in staging the event and local residents enjoyed free access through the Council’s ‘Discovery Card’ scheme. The property attracts 37,000 visitors each year. The 1,150 visitors on World Heritage Day set a new record for daily attendance, a figure which included a large number of first time visitors. Visitors of all ages enjoyed a range of activities including landscape drawing, photography, bug-hunting, dressing-up as Georgians and learning country dances. Garden tours were led by the Mayor of Bath’s Honorary Guides, and experts were on hand to help visitors discover more about natural history, garden features, archaeology and Bath stone. Picnickers by the famous Palladian Bridge enjoyed traditional music played by Bath City Jubilee Waits, with further entertainment provided by Natural Theatre Company actors portraying Ralph Allen, Mrs Allen, architect John Wood and Capability Brown. Local organisations and Heritage Lottery Fund projects were also represented, including the ‘Archway Project’, which will deliver a new World Heritage Interpretation Centre in central Bath right next to the Roman Baths.